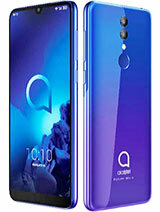 For info about this phone email me on un112@msn.com. 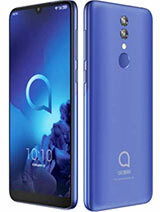 crap 1.3mp camera..other can pass but the camera is total disaster..
People who want value for their money and not an don't want an overpriced phone with features that do not work or never get used, they buy these phones. 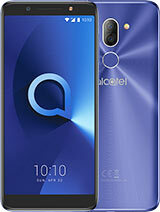 ALCATEL - who pays money for this silly a would-be gsm thing ?!! 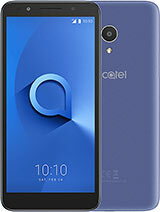 2 years ago when Alcatel started using the new S, C and E designations they stood for Smart, Comfort and Easy... but now they do not anymore. Now all they do is make a cool sounding name. so whats S, E, and C stands for? 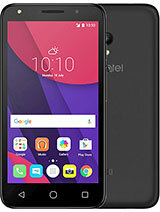 Don, the S series of Alcatel is now not defining "smart" its actually the higher the number the better the specs! 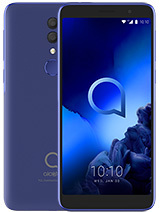 Total of 74 user reviews and opinions for alcatel OT-S621.